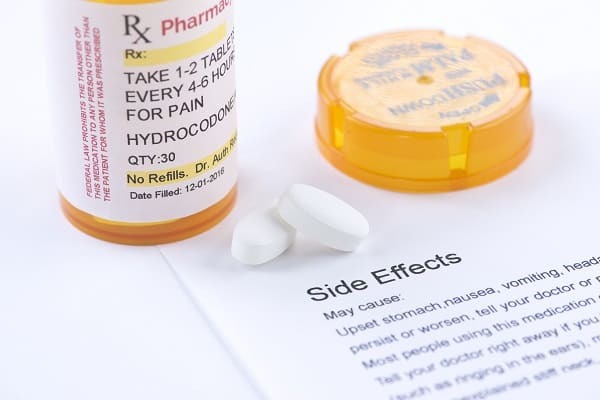 According to government statistics, over 2 million Americans per year suffer from severe side effects caused by prescription error or over-the-counter drugs. Despite regulation by the Food and Drug Administration (FDA), it seems consumers should be a bit wary about the medicines they are taking. Nevertheless, no matter how vigilant a patient is there are still times when the side effects can cause severe problems, from strokes to liver damage. When this occurs, the victim or their surviving family can file a general personal injury claim or wrongful death lawsuit. There is a host of actors within the drug supply line who can be the focus of a personal injury or wrongful death lawsuit. Doctors are prime candidates. Did the physician explain how the drug could affect the victim specifically? Did the medical provider actually check for possible known interactions for which the victim was susceptible? Manufacturers are also likely defendants in lawsuits. The drug makers can be held responsible for drug defects in manufacture or design. Wholesale distributors are important parts of the drug supply pipeline. They can be held responsible for failing to provide adequate warning labels. All known serious side effects should appear on the labels to give users the chance to decide whether or not to continue taking the medicine. But why are “bad” drugs allowed? This question lingers in the minds of most severe side effect victims and their families. They want to know just how it can be that the FDA tests drugs but still allows “bad” medicine to reach consumers. In reality, the regulators and manufacturers know that most drugs will have some accompanying negative side effects. They work hard to eradicate these effects. However, it is nearly impossible to create a drug that will do its job without some downsides. So, what happens is the manufacturers have a different burden of proof that the public has come to understand. Pharmaceutical companies do not have to produce drugs totally free of dangerous side effects. Instead, they have to prove that their drug has more positive effects than negative ones. The benefits must override the potential dangers. One way consumers can win a lawsuit is by proving that the manufacturer failed to disclose known severe side effects that could have caused the FDA to ban the drug from the market. Also, the victim and their lawyer will have to demonstrate that the injuries suffered were caused by the drug and not something else.